The Cambro 22HP110 H-Pan™ half-size food pan has a 4.1-quart capacity and is made of high-temperature plastic that will not bend or dent. 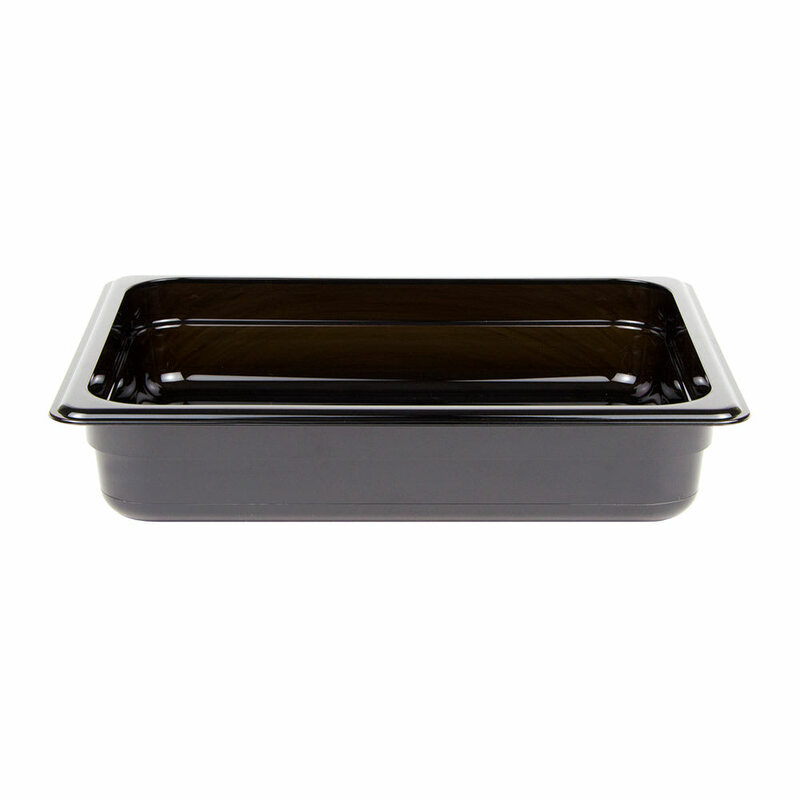 To facilitate cleaning, it is dishwasher safe and has a nonstick interior. 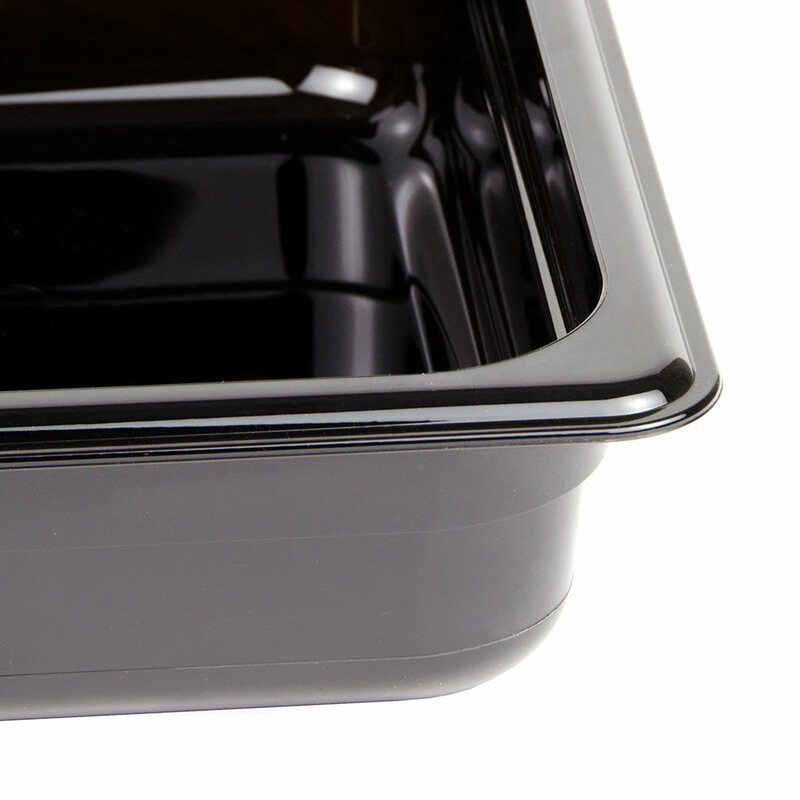 It can withstand temperatures from -40 to 375 degrees Fahrenheit and be used in microwaves, steam tables, ovens, and hot holding applications. Need more information before deciding? 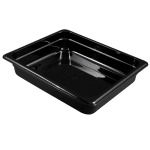 Read our Cambro food pans guide to learn more.